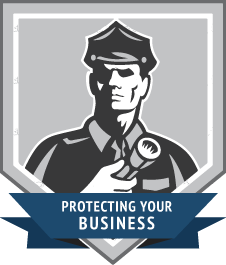 This package provides the user with peace of mind by guarding them and their property from a break and enter. Provides the same peace of mind as the Simple Home Security package, plus with the added coverage of life safety and environmental sensors, such as; monitored smoke and carbon monoxide detectors and low temperature and flood alerts. Provides the user and their family knowing that help is a just the push of a button away, plus incorporates life safety devices such as monitored smoke and carbon monoxide alarms…plus a low temperature alert. 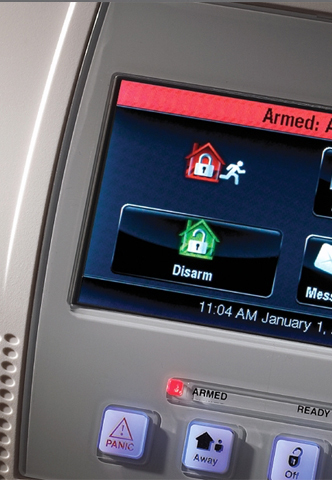 These systems are customized to the user’s individual needs and incorporates video cameras, electronic locks, lightning and thermostat controls, plus the peace of mind of traditional home security life safety devices; such as, smoke and carbon monoxide alarms, flood and low temperature alerts, motion and glassbreak detectors, magnetic door and window contacts. “Help I’ve fallen and can’t get up” – a medical alarm is a personal emergency response system (PERS). A PERS provides peace of mind to the user and their family that help is only a push of a button away.